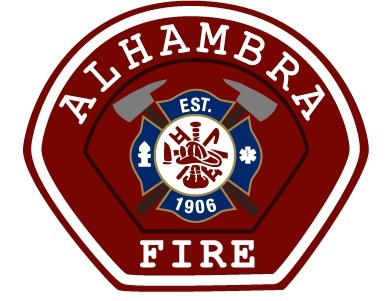 The Alhambra Fire Department would like to remind our residents that only "safe and sane" fireworks are legal in the City of Alhambra. Safe and sane fireworks are essentially fireworks that stay on the ground. California law prohibits the sale and use of aerial fireworks to the general public. Buy only State Fire Marshal-approved (Safe and Sane) fireworks. They must have the State Fire Marshal’s seal on them and can only be purchased at licensed fireworks stands. The best advice is to leave the aerial fireworks shows to the professionals. Have a safe and enjoyable Fourth of July.